Happy Thursday my beautiful Wilmywood peeps! Let’s dive right in. Sources are claiming Langley Park Pictures is bringing North Carolina the feature film Ashby starring Mickey Rourke, Emma Roberts and Sarah Silverman. They are supposedly going into production mid-June. So that means they are already in production. I will keep you posted as to where. As of now, I haven’t heard anything about them shooting here. 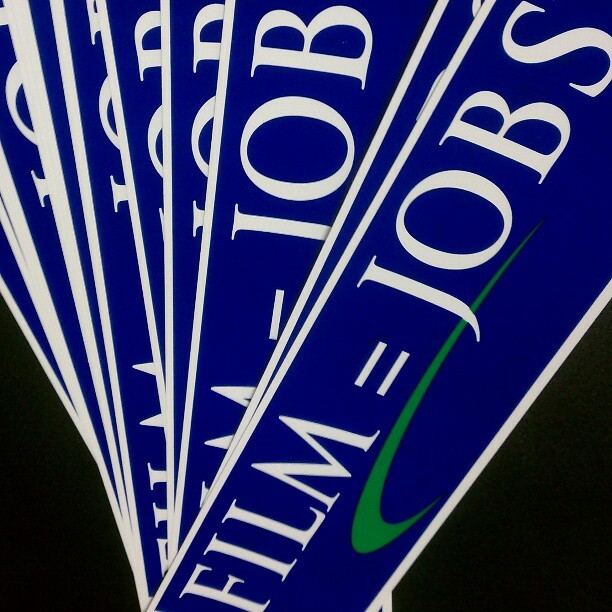 And honestly I hope they shooting another part of the state so we can spread our the film love. 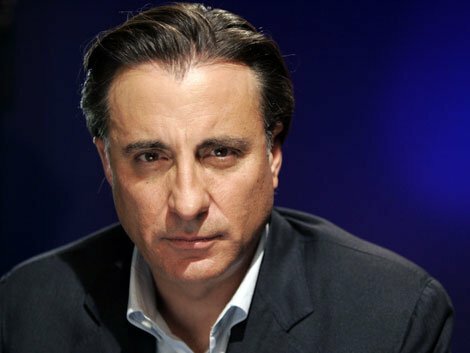 Andy Garcia made his first appearance on set yesterday for Max Steel. He is playing the character Dr. Miles Edwards. Yay! Welcome back to Wilmywood, Andy! The crew is back on Middlesound Loop Rd. The CBS Upfronts were yesterday and they brought us absolutely nothing about under the dome If fact we already know everything we need to know about the hottest summer show to hit the network. Under the Dome is plugging away gearing up for their June 30 premiere. Currently, they are shooting episode 8. They are sticking to their Monday night line up in their 10 p.m. time slot. Our Domies are shooting on the lot today. Day One for the legislative short session arrived yesterday and it is already not sitting well with many folks. Raging facebook posts were blended with truths and complete misunderstandings. Just remember this short session is NOT short. It will go to July. Let’s not panic. This will be the longest two months of our lives! If you don’t believe me, ask Scott Lope who has been battling for animal rights for years. He knows exactly what we are going through emotionally and he gives us all a little advice when it comes to handling the ups and downs of the short session as well as how to present ourselves in regards to the film incentives. LISTEN NOW! 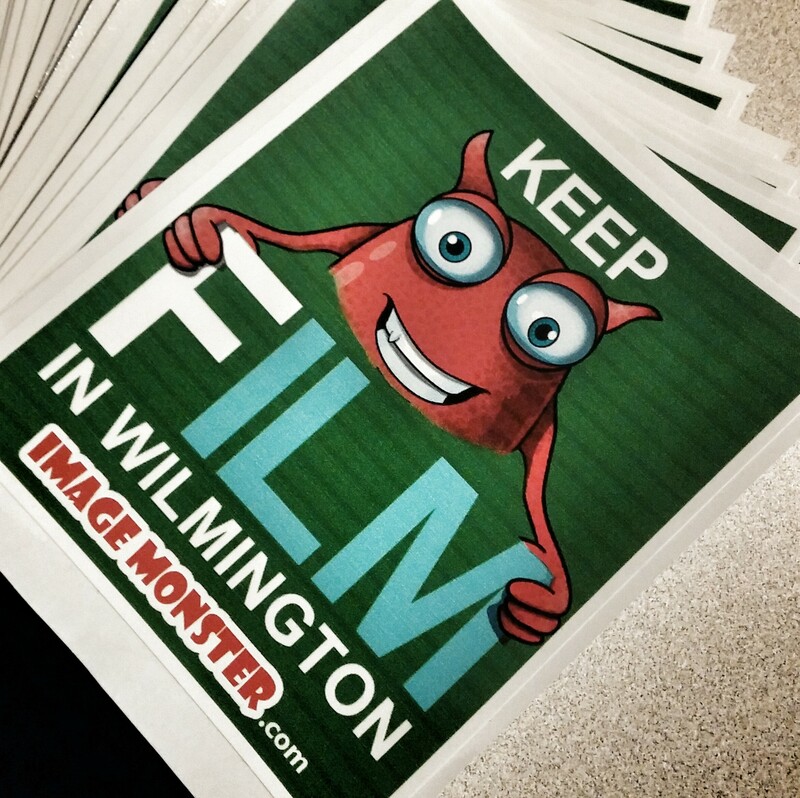 A huge thank you to Greensboro TV station StarNews47. They are airing this add. Please share this video with everyone! 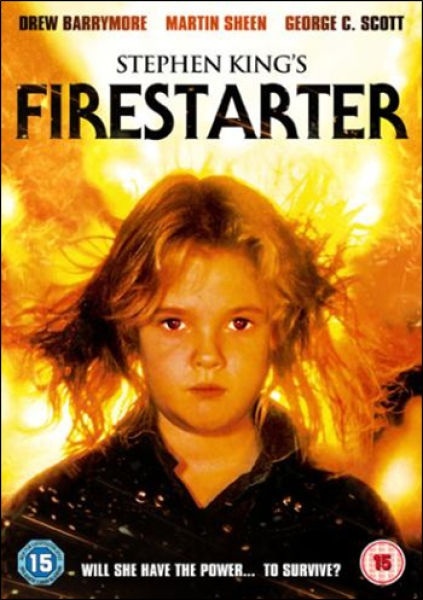 TNT announced they are creating a follow-up to Stephen King’s Firestarter novel, or as we like to call it a follow up to the film fire that made Wilmywood what it is today. The Shop this supernatural thriller centers on the titular organization that once exploited the pyrokinetic abilities of Charlie McGee (Drew Barrymore). They move 20 years later and we discover that Charlie has been tracked down by one of its former members, Henry Talbot. Although they thought they brought The Shop down all those years ago, we find out that is it is alive and more sinister than ever, unleashing terrifying new entities into the world. Of course Charlie can’t let that happen, so she is ready and determined to destroy it for good. No word on casting or location yet.